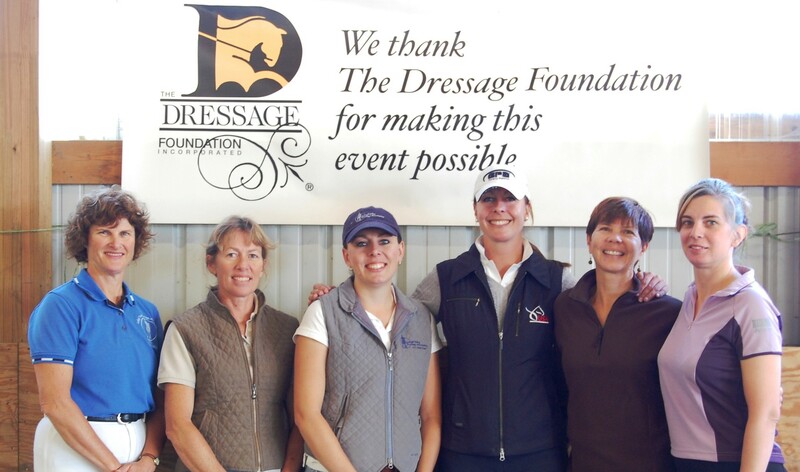 The Dressage Foundation is pleased to announce that the 2019 Evie Tumlin Memorial Fund Grants for Region 9 Adult Amateurs have been awarded to Pamela DeVore (OK) and Gail Lewis (TX). 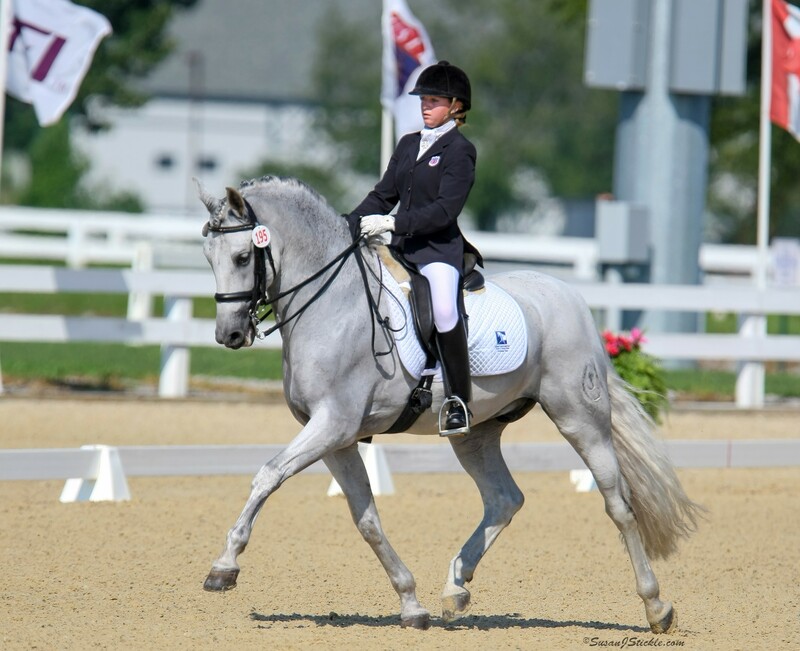 The purpose of the Evie Tumlin Memorial Fund is to provide grants to Adult Amateur riders who currently reside in USDF Region 9, to aid in their development in dressage and/or eventing. Evie Tumlin was an integral part of her Region 9 dressage and eventing community. Throughout her years of serving and helping others, she touched many lives and helped to raise several generations of young men and women who loved horses. This Fund was established in memory of Evie by her friends and colleagues in Region 9. 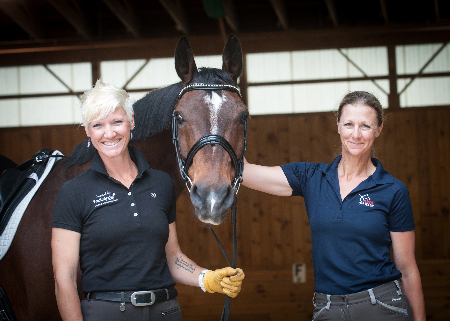 Grants are for educational experiences that will further the applicant’s knowledge of dressage and are in addition to the applicant’s typical training plan. The grant application deadline is March 1st of each year. Donations to support Region 9 Adult Amateurs through the Evie Tumlin Memorial Fund are welcome. Information and online giving are available at www.dressagefoundation.org.